A graduate of the University of South Dakota, Lornell E. Hansen II, M.D. 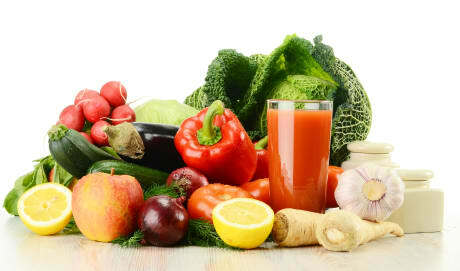 is board certified in family medicine and is a Fellow of the American Academy of Family Practice. As a member of both the American Society for Laser Medicine and Surgery and the American Academy of Cosmetic Surgery, Dr. Hansen is one of the area’s leading experts on laser technology. His continuous research and training in laser technology and cosmetic procedures mean his clients are being treated by the very best in the industry. As a leading aesthetic physician in Sioux Falls, Dr. Hansen offers expertise across a wide range of cosmetic and laser procedures. He performs more BOTOX® injections than anyone else in the state and region, and he is also an experienced injector of dermal fillers such as JUVÉDERM®, Restylane®, Sculptra®, and Bellafill®. Dr. Hansen draws on his precise injecting technique to deliver the best results on advanced non-surgical procedures such as BOTOX brow lifts, cheek and chin augmentations, and non-surgical facelifts and rhinoplasties. Dr. Hansen is also a trainer for Bellafill and LazaDerm is currently training sites for Bellafill. Dr. Hansen is proud to be able to offer his clients some of the world’s most advanced laser technologies for skin rejuvenation, hair removal, and tattoo removal. He also brings to LazaDerm Skincare Centre many state-of-the-art body sculpting techniques, including CoolSculpting, power assisted liposuction, and laser assisted tumescent liposuction. Dr. Hansen has received 3 awards. The overall average patient rating of Dr. Lornell E Hansen Jr is Great. Dr. Lornell E Hansen Jr has been rated by 92 patients. From those 92 patients 64 of those left a comment along with their rating. The overall rating for Dr. Lornell E Hansen Jr is 4.5 of 5.0 stars. Dr. Hansen is funny and nice. I'm almost 100 and he makes me look like I'm 65. :) He takes care of my moles, skin tags, weird things that are going on with my face, age spots and wrinkles around my mouth. What more can I ask! Thanks Doc. I am pleased with the lazer treatment I received and the check up to review the healing after the surgery. Dr. Hanson takes time to answer patients questions. The office gals are upbeat and helpful. She did a wonderful job i just love to go there and the staff is super nice and just really recommend it. Love it. They were super nice super helpful. Even called to check up on me. Will be going back For sure. So happy with there service. I had my neck and under chin done 1st week of Feb this year, so I'm still waiting on swelling, tightening & healing to finish so I can see the full effects....then I will be able to rate this at the highest. So far I'm very happy with the results and can't wait to see when I'm fully healed. The Dr. and staff are the BEST! 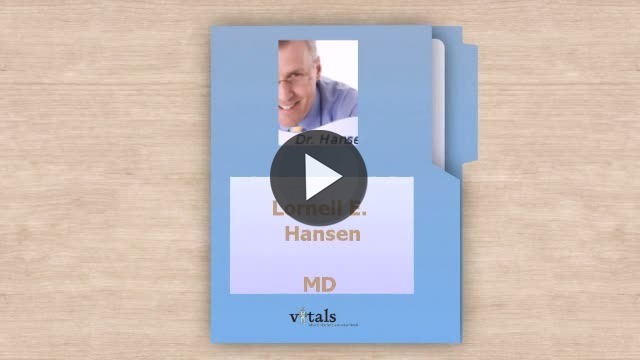 Take a minute to learn about Dr. Lornell E Hansen Jr, MD - Family Medicine in Sioux Falls, SD, in this video. Dr. Lornell E Hansen Jr is similar to the following 4 Doctors near Sioux Falls, SD. Have you had a recent visit with Dr. Lornell E Hansen Jr? Select a star to let us know how it was.